An internship can be a powerful education for both intern and employer. 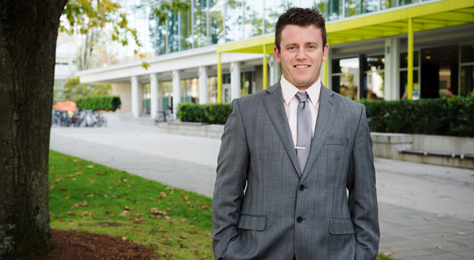 Sauder School of Business interviewed our intern, Eli Berenbeim, and wrote a great article on his experience. He got exposure to all aspects of what we do including time with our clients. We got a fresh new perspective and big energy. Win Win!